Content marketing refers to the act of creating and distributing quality, unique, relevant and useful content with the aim of reaching a specific web audience, disseminating important information, or enhancing business-client interactions. As such, it is a continuous effort focused on cultivating and boosting brand reach. Figures from Content Marketing in the UK 2016: Benchmarks, Budgets, and Trends report show that 66% of marketers surveyed expect their employers to increase content marketing expenditure over the next 12 months. Popular B2C content marketing strategies include creating and publishing eNewsletters, eBooks, videos, website articles, and blog posts. This involves using email to distribute brand messages or content to existing and new customers. Figures published by Experian show that 69% of consumers in the UK receive emails from retailers every day. What’s more, more than 50% of all B2C email interactions occur on mobile devices. Research shows that London SMEs can increase their email open rates by up to 7% simply by sending personalised emails. At the same time, SMEs should use the correct customer details. In fact, up to 61% of the consumers surveyed say they are likely to ignore emails that contain incorrect personal details. This is in addition to 49% of consumers who say they tend to have negative perceptions of brands that send emails with inaccurate personal information. Figures from the 2015 Communications Market Report published by Ofcom show that 72% of adults with Internet access in the UK are social media users. Moreover, younger web users are more likely to be members of social networking sites than older Internet users. In particular, 93% of Internet users aged 16 to 24 years have joined at least one social networking site. Moreover, the total number of social media accounts has grown by 6% since 2014 while the number of active social media accounts has grown by 7% over the same period. As such, London SMEs can use social networking sites including Facebook, Snapchat, Instagram, LinkedIn, Pinterest and Twitter to reach the millions of consumers who visit these platforms daily. Mobile marketing is a subset of digital marketing that focuses on reaching consumers who access the Internet via smartphones or tablets. This is important because smartphones and tablets account for 45% of all e-commerce traffic in the UK, according to an IMRG report. Furthermore, a study done by the Center for Retail Research found that companies that do not have mobile-friendly offerings miss business opportunities worth a staggering £6.6 billion annually. Luckily, London SMEs can avoid such losses by optimising their websites to be responsive and render properly across different devices. This is in addition to providing consumers with brand-specific mobile apps. Since navigating the mobile app ecosystem can be a challenge, you should hire an SEO specialist to help you develop a mobile strategy that works. 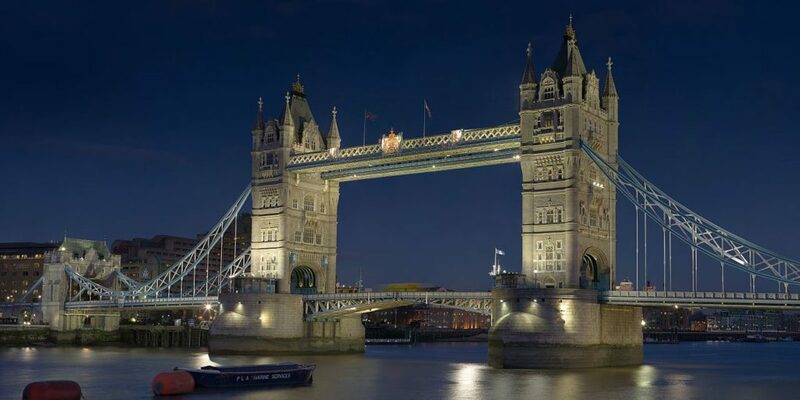 SMEs in London can compete effectively with large corporations by developing holistic SEO strategies that incorporate dynamic email, social media, content and mobile marketing campaigns. 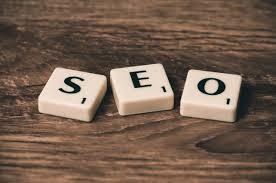 Contact us today for all your SEO needs. With over 20 years of combined experience in the SEO industry and hundreds of happy clients, our SEO London experts would be able to create a custom SEO strategy for your SME business.